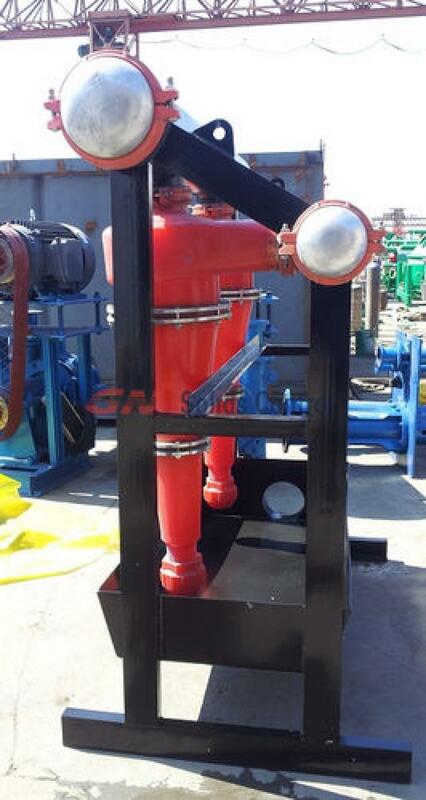 Vacuum Degasser is one the important equipment for oil drilling mud system for separation the gas from drilling fluids to keep the balance of the mud. GNCQ Series Vacuum Degassers that are able to service the needs of any application .It is usually fixed after the shakers. Each degasser effectively and efficiently removes gases from gas-cut mud, thus ensuring that the proper mud weight is pumped down hole. In doing so, the degassers s are able to aid in the prevention of potential blowouts. Unlike the traditional vacuum degasser, GNCQ vacuum degasser is a self-contained unit. 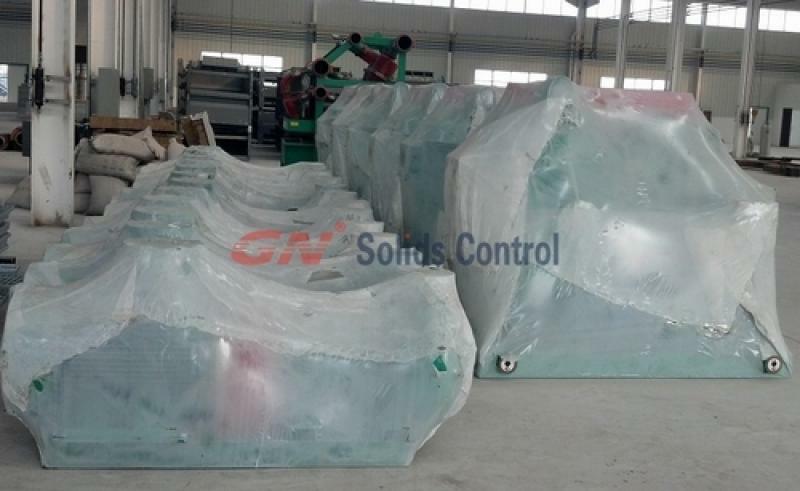 The gas-cut mud is drawn into the degasser by a vacuum created by a regenerative vacuum without needing centrifugal pump .Moreover, GN degasser can act as a big agitator for the drilling mud, which helps the treatment for desander and desilter. GN also have Atmospheric/Centrifugal Degasser available as an alternative to the standard vacuum type degasser.